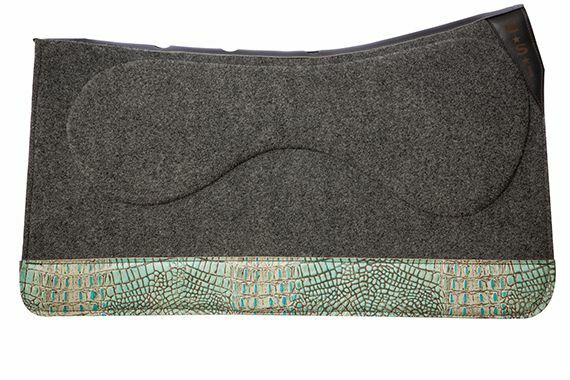 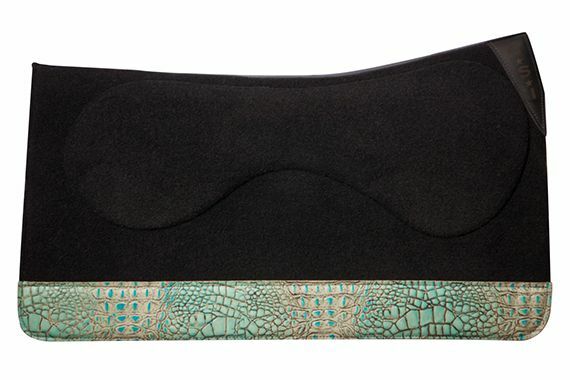 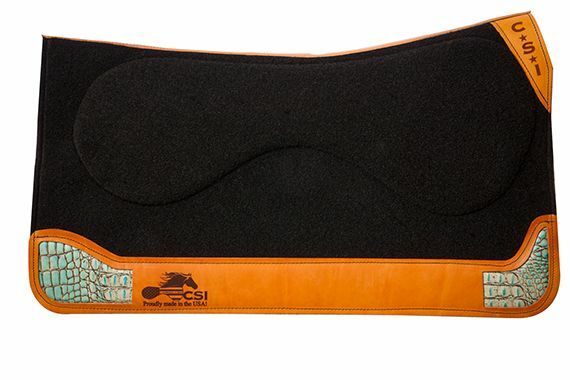 From turquoise to gator inlay, CSI can build you the saddle pad of your dreams. 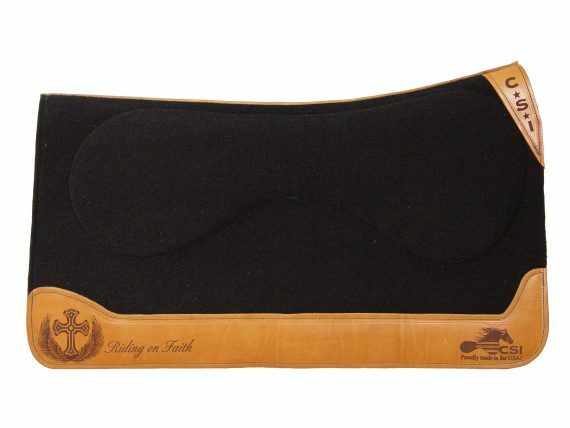 Call the shop to ask about a custom order: 877-274-7230. 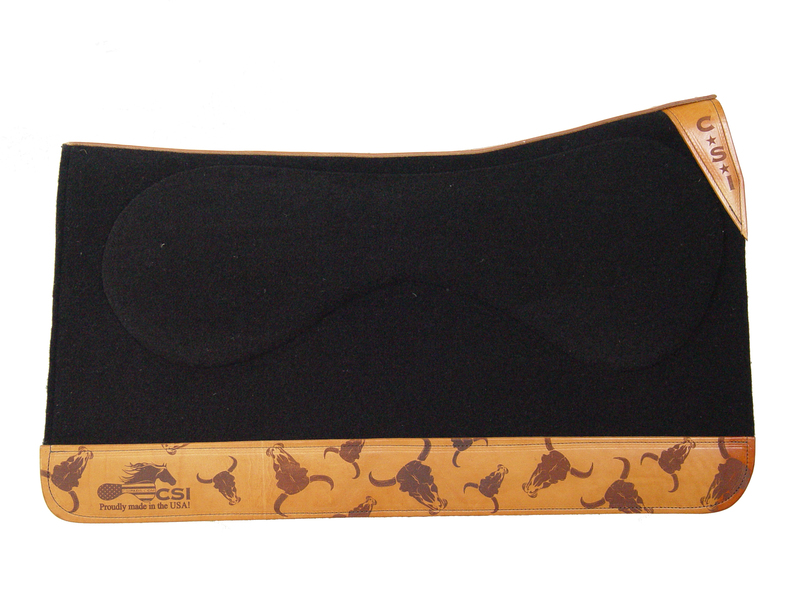 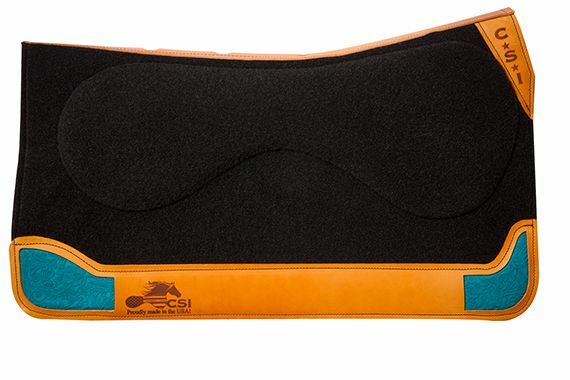 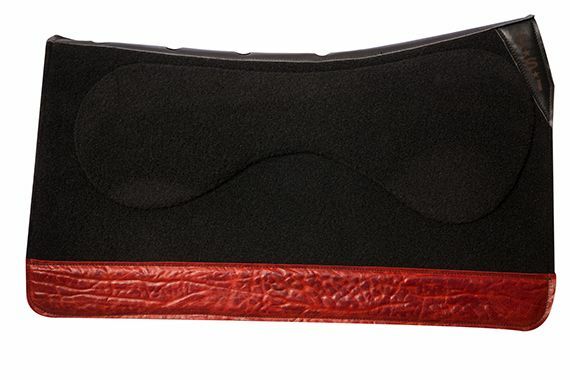 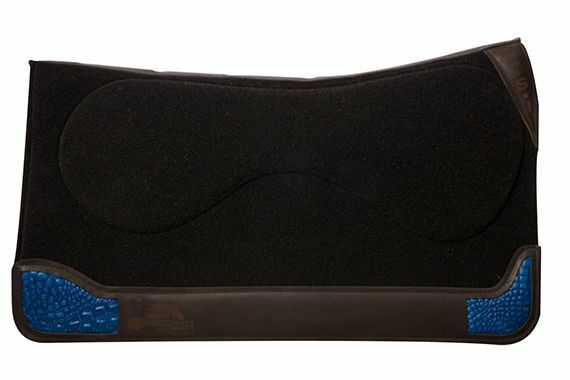 For more details on all of our available Western Flex Plate pads visit our CSI Saddle Pads Lineup page, or check out all the products in store. 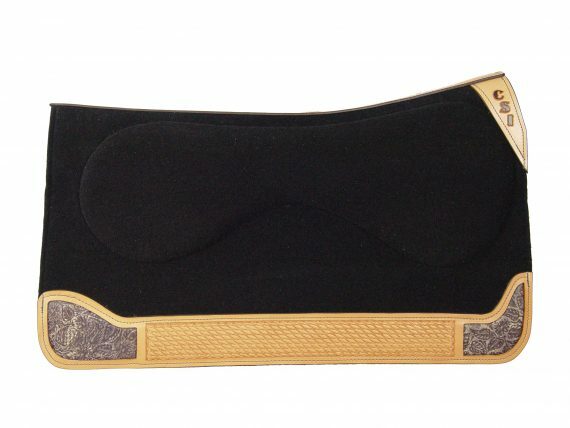 Already ordered a custom pad? 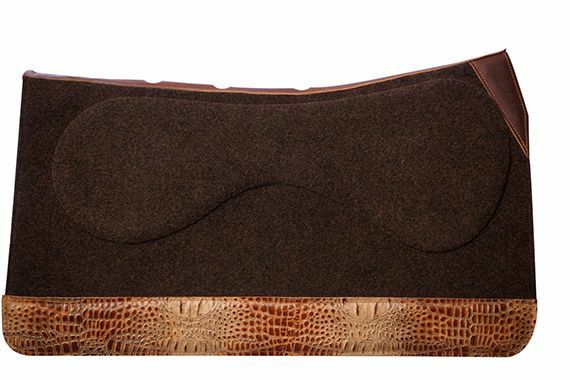 Share a pic on our social media sites below!